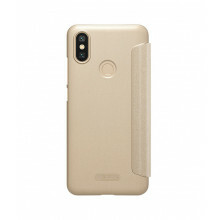 Xiaomi Mi A2 - successor of popular model with pure android. 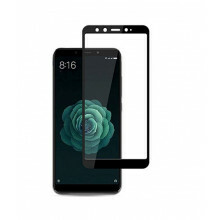 5.99 "model features a Qualcomm Snapdragon 660 8-core processor, dual 12MPx (f / 1.75) + 20Mpx (f / 1.75), RAM 4GB, internal memory 32GB, Android 8.1, fingerprint reader. 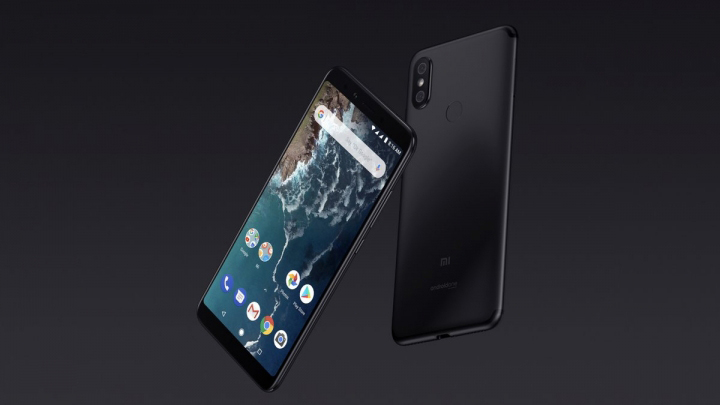 The Xiaomi Mi A1 (the predecessor) has become one of the best-selling models in the market for the past year, so Xiaomi has decided to continue with Google, creating a new Mi A2 - another clean Android phone. Thanks to the Android One project, you can enjoy the regular and fast release of updates and new versions of Android. Another benefit that collaboration with Google brings is the unrestricted storage of photos in high-quality Google Photos. The 32GB of internal storage is not enough, but it does not have to be all. You can also use it to store movies, games, and more. The phone boasts ultra-slim, just a 7.3mm all-metal body! The 5.99 "FHD + resolution screen is protected by Gorilla Glass 5, which makes it even harder to handle. 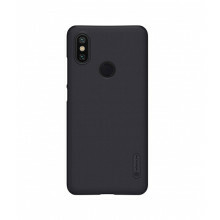 On the back, we find the most classical classic - the fingerprint reader. The Qualcomm Snapdragon 660, the eight-core processor with intelligent assignment, takes care of the quality of the phone. He scored an AnTuT benchmark of 140,000, much higher than Mi A1. Furthermore, there is a 4GB RAM processor complete with a 32GB internal storage. The phone will run on pure Android Oreo and keep it alive with a 3010mA h battery . And now we will delight all the enthusiasts of quality photos. The phone has a dual camera with Sony IMX486 12MPx sensor and a second Sony IMX376 20MPx sensor. Both sensors have a f / 1.75 aperture and a large pixel size. Thanks to the "Super Pixel" feature on the 20MPx sensor, you'll get clearer images. However, the feature is not the default, and you need to turn it on. 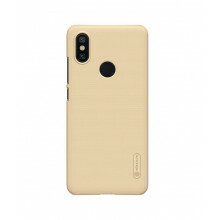 To make it a little, the front camera is also a good match! 20MPx sensor, gentle selfie light and auto HDR along with AI portrait mode will give you professional looking selfie photos with AI bookeh effect. You will also have a Google helper on your phone. Just say "Ok, Google" to turn it on, and then give it any role. 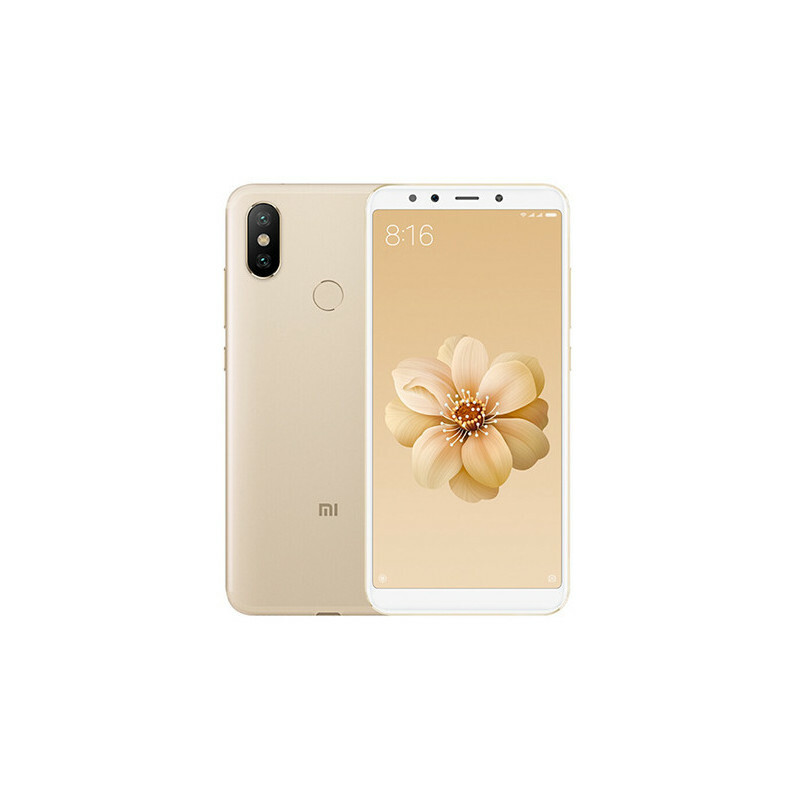 Whether you want to find photos from last weekend, know what the weather will be for the next few days, or find out in which year was born Lei Jun , your great Mi A2 we will help you playfully.